Ash!. Ashton!. 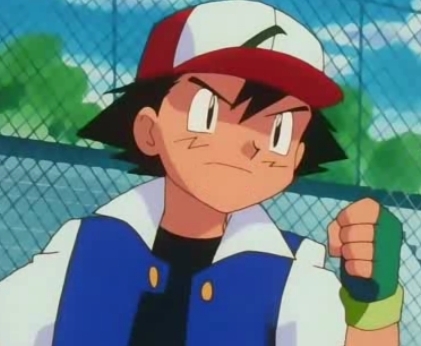 Wallpaper and background images in the Эш Кетчум club tagged: pokemon ash ash ketchum ashton satoshi. This Эш Кетчум photo contains ограда забор, забор с цепной связью, and ограда ограда.